Melrose™ is a blend of essential oils with powerful cleansing properties that supports the appearance of skin and can provide a protective barrier against skin challenges. 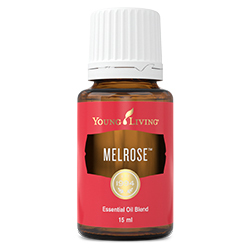 When diffused, Melrose can help dispel odours. 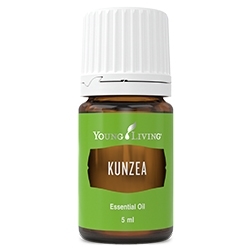 Named after the combination of Melaleuca and Rosemary, this calming and soothing blend can be added to cleaning agents for a natural boost, diffused to help clear negative emotions and vibrations, and can promote acceptance and balance. 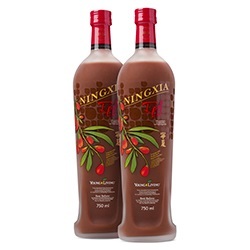 Dilute and apply to feet, ears, or brow to promote general wellbeing. 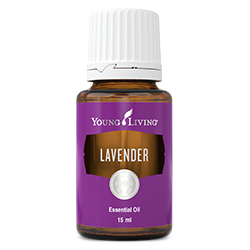 Add a few drops to moisturiser or lotion to support healthy skin and a calm spirit. 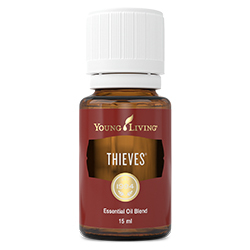 Melrose essential oil blend can be substituted with Purification essential oil blend. Combine with Purification in the laundry to keep clothes smelling fresh. Diffuse to help dispel negativity. Melaleuca alternifolia oil †, Naouli (Melaleuca quinquenervia) oil †, Rosemary (Rosmarinus officinalis) leaf oil †, Clove (Syzygium aromaticum) bud oil †.